PLEASE FEEL FREE TO CALL OR CONTACT US AT ANY TIME. IF WE DO NOT ANSWER, PLEASE LEAVE A MESSAGE AND WE WILL GET BACK TO YOU AS SOON AS POSSIBLE AND/OR PRACTICABLE. 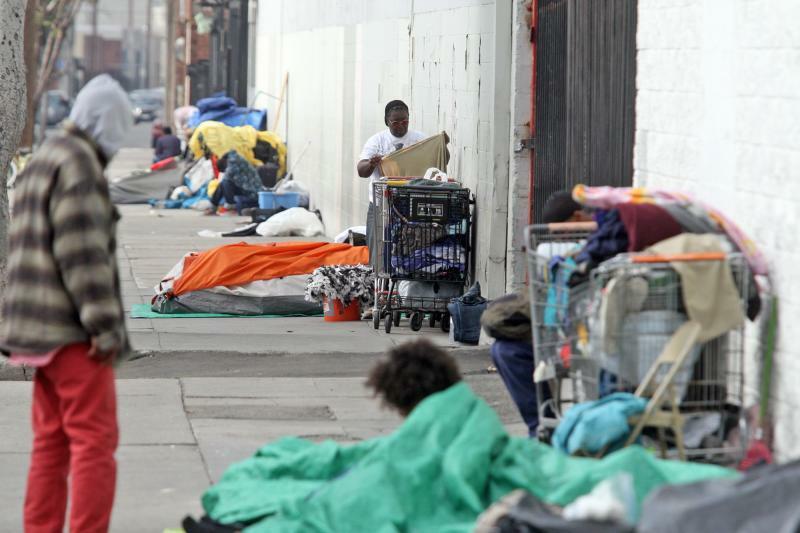 THANK YOU GOD BLESS YOU. FRESH START IS NOT BASED IN A PHYSICAL BUILDING OR STRUCTURE; OUR PRESENCE AND OPERATIONAL BASIS IS VIRTUAL, THAT IS, WE ALL OPERATE FROM OUR HOME OFFICES IN UNDISCLOSED STRATEGIC LOCATIONS; THIS IS NOT ONLY FOR OUR SAFETY, BUT ALSO FOR OUR PROTECTION IN AN EVER CHANGING WORLD; HOWEVER, THIS TYPE OF OPERATIONAL THEME DOES NOT PREVENT US FROM PROVIDING OPTIMUM, TOP NOTCH SERVICES TO OUR CLIENTS AND PEER AGENCIES. IF YOU HAVE ANY QUESTIONS, COMMENTS OR CONCERNS REGARDING OUR OPERATIONAL THEME, PLEASE FEEL FREE TO CONTACT US BY SENDING US A MESSAGE IN THE FORM TO THE RIGHT. WE THANK YOU FOR YOUR PATIENCE AND FOR ALLOWING US TO SERVE YOU! Please enter your information in the form below. We will contact you as soon as possible and practicable, or, please feel free to call us back. At any rate, if we are not available, please leave a message and one of our reps will get back with you as soon as possible and practicable. Thank you, and God bless! ENTER YOUR CONTACT INFORMATION BELOW AND WE WILL RETURN YOUR CALL OR OTHER COMMUNICATIONS AS SOON AS POSSIBLE OR PRACTICABLE. THANKS AGAIN! 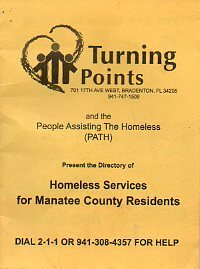 "HOMELESS SERVICES FOR MANATEE COUNTY RESIDENTS" BOOKLETS/DIRECTORY, ARE NOW AVAILABLE FREE OF CHARGE FOR THOSE THAT NEED THEM. THERE SHOULD BE A SMALL SECTION FOR SARASOTA COUNTY AS WELL. SIMPLY FILL IN THE BELOW INFO, AND IN ADDITION TO QUERYING US FOR YOUR NEEDS, PLEASE ASK US TO DELIVER YOU A BOOKLET! BE SURE TO INCLUDE YOUR ADDRESS AND PHONE NUMBER. Copyright 2017 FRESH START SOCIAL SERVICE AGENCY. All rights reserved.